In order to understand why we believe Family is to be first, we must go back and examine the First Family found in Genesis. 1. Jesus believed in creation. 2. Jesus believed in Moses. 3. Jesus believed in Noah. 4. Jesus believed in Lot. 2. For Man's Dominion and Enjoyment. Next week:The First Family Pt. 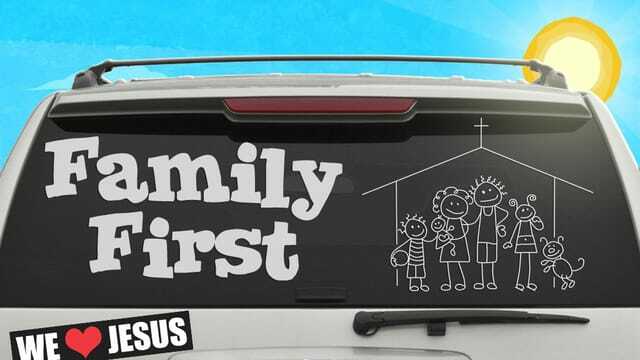 2Why didn't God create the First Family all at once? How does man differ from the rest of creation?